The Breakthrough Bible is created for young people leaving childhood and entering adolescence. The s.. 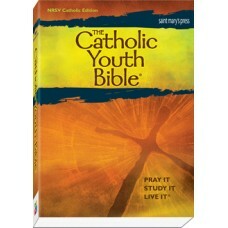 This Bible was written for Catholic Teens to enable them to grow emotionally and spiritually in thei.. Prove It! The Catholic Teen Bible, Revised NAB Edition Paperback. Sometimes the answers aren't enough. Sometimes you want to know why they're the answers. Any Bibl..
overview There's Only One! . . . And it just got better! 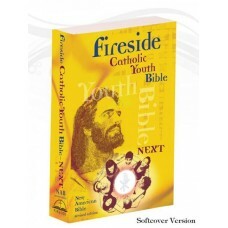 The Catholic Youth Bible in the New.. Copyright: April 30, 2011 Format: Green leatherette Size: 6.375 x 8.875 Length: 1831 pages .. 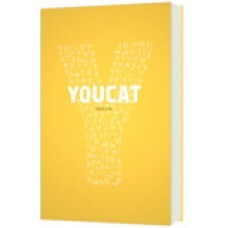 Edition: Paperback YOUCAT is short for Youth Catechism of the Catholic Church, which was lau..